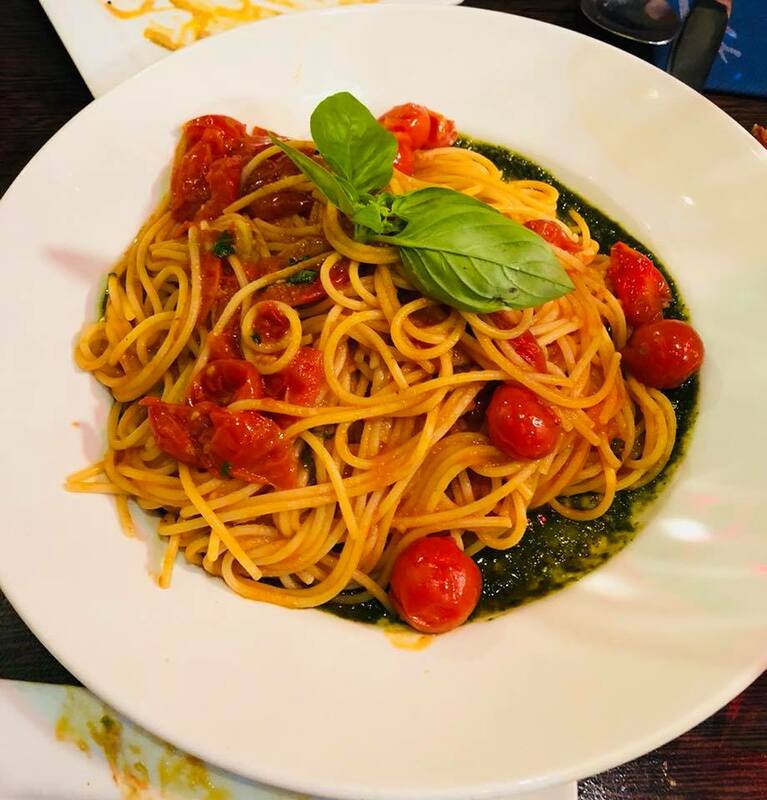 Rich mouth-watering, intense flavours that burst onto your palate. 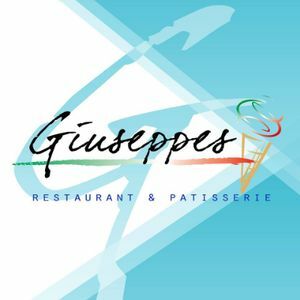 Our mission is to create the best of authentic Italian Gelato at Giuseppes Lite. 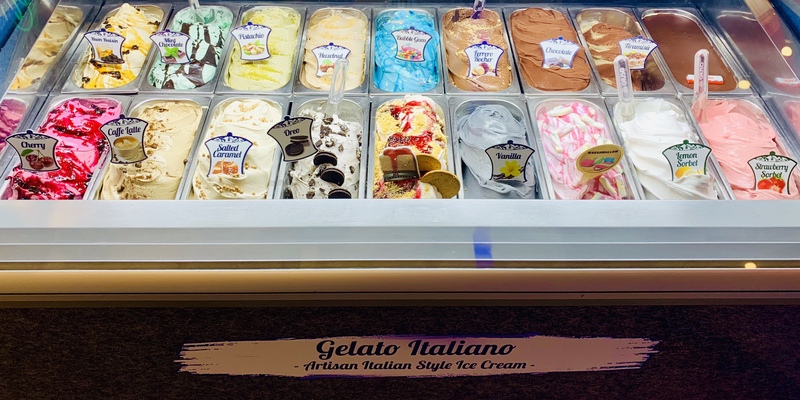 Straight from our Godfathers of Sicilian Gelato, this Gelato shop parlour invites you into the finest tastes of Southern Italy you could ever imagine here in Worthing. 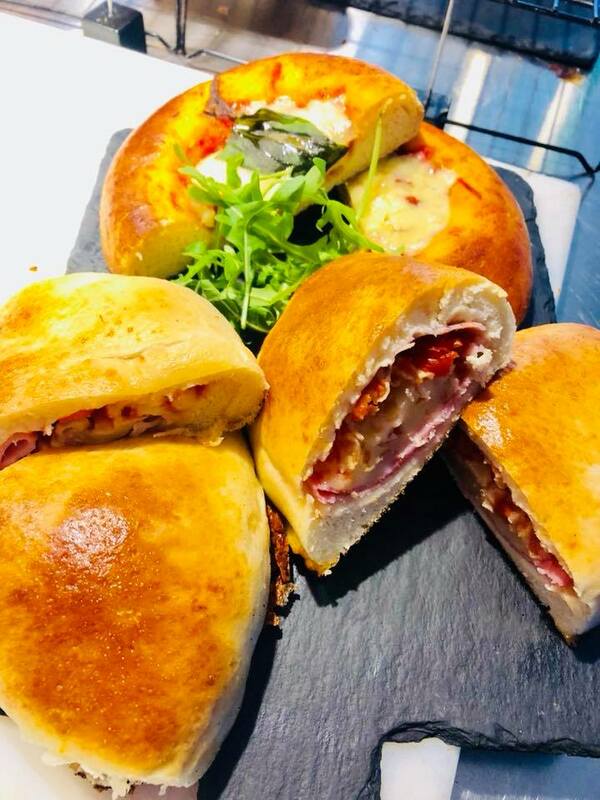 Indulge your taste-buds to the best of our flavours. 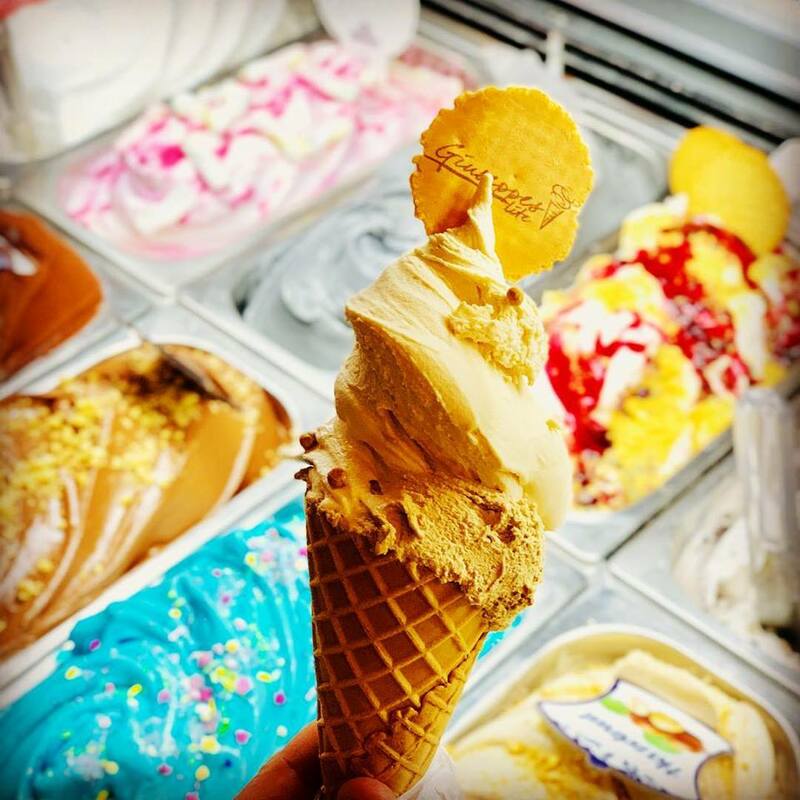 Enjoy the experience of sampling both traditional & contemporary Gelato, enhanced by our organic produce and expertly prepared by our Master Gelataio.